noun. School district business leaders are typically the chief financial officers of school districts and often manage a broad range of non-instructional functions, such as budgeting, accounting, facilities management, information technology, procurement, human resources (personnel) management, labor negotiations, food service and transportation. Have questions or want to receive more information about becoming an SBO? Fill out our SBO / SDBL Interest Form. ASBO's study guides are a free member benefit. You must be a member to access the documents. Click the links below to view, print, or download complete preparation materials for this field, including the test design and assessment framework and preparation guide. Note that the preparation guide contains "Preparing for the Test" as well as sample questions and assignments. An on-screen calculator is provided for School District Business Leader Part Two (106). Click here for more information about how to use the on-screen calculator. 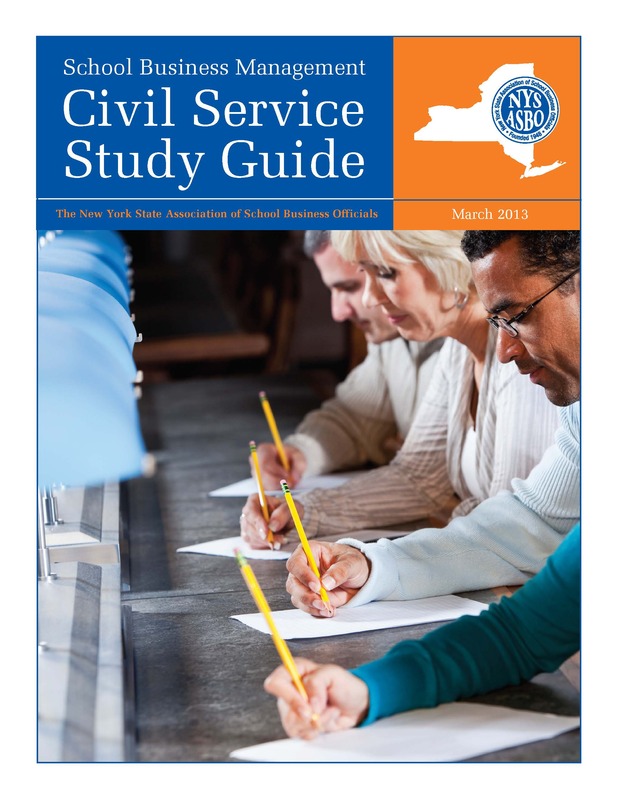 *Information on this page thanks to New York State Teaching Certification Exams (nystec.nesinc.com). Click here for more information. Civil service job titles and examinations are based on your jurisdiction. ASBO's study guides are a free member benefit. You must be a member to access the documents. local jurisdiction for more details.